Originally released in 1992 this is the third Nekromantix album on which they introduced the new "Monster Metal" sound, and that made them a Grammy Nominee" as "Hardrock Release Of The Year 1993". 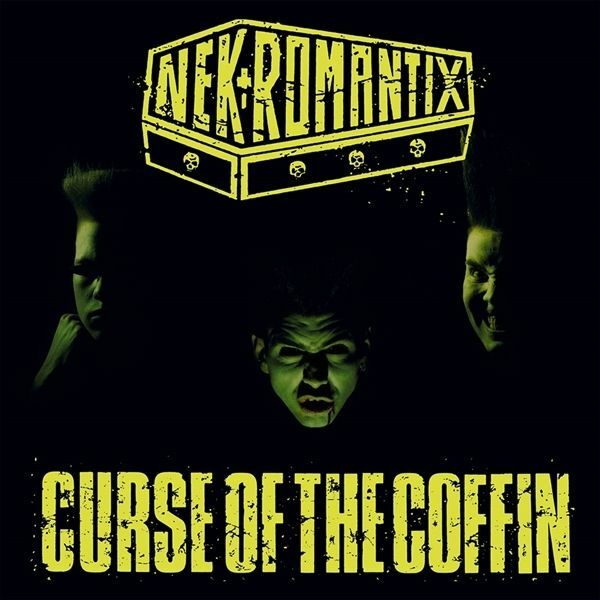 "Curse Of The Coffin" is the second album by the well-known Psychobilly trio, THE NEKROMANTIX. Originally from Denmark, the band is now resident in the U.S.A. and releasing on HELLCAT RECORDS.The album was first released back in 1991 on NERVOUS RECORDS! Finally available again the vinyl reprint of this 1992 psychobilly classic! 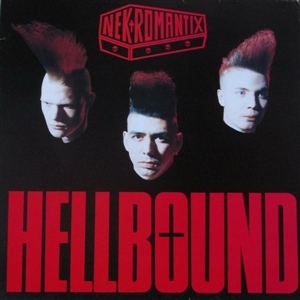 Finally available again the vinyl reprint of this 1990 psychobilly classic!